The new season is nearly upon us and our brand-new engine for 1/10 touring cars is ready to roll. Based on last year´s successful RSR3-MH Sound of Racing model, the 2.11 cc RSR-MH has been upgraded and refined for 2018. 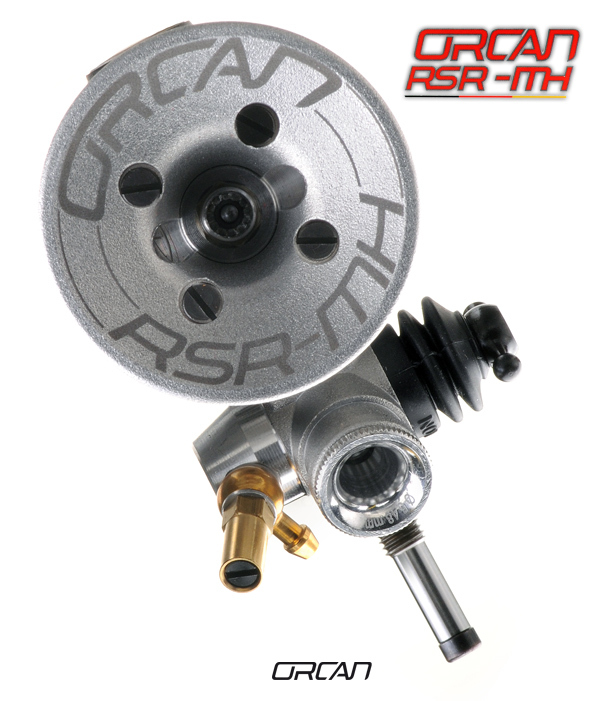 •	The RSR-MH comes complete with a shim located under the sleeve that can be added or removed to change the timing and thus the performance characteristics. With the shim fitted, the RSR-MH´s timing is set up exactly like the 2017 RSR3-MH, making it perfect for medium-sized and large tracks. •	Removing the shim from under the sleeve changes the timing to deliver outstanding drivability and extra torque. This also reduces fuel consumption, restricts the maximum rpm and thus limits top speed. 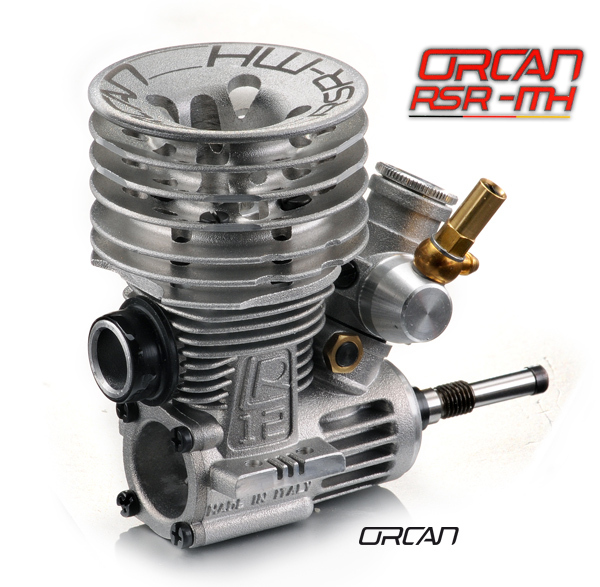 •	As on previous models, the carburettor comes complete with insulating bushing. In addition, modified air intake characteristics deliver lightning fast responses to acceleration commands. 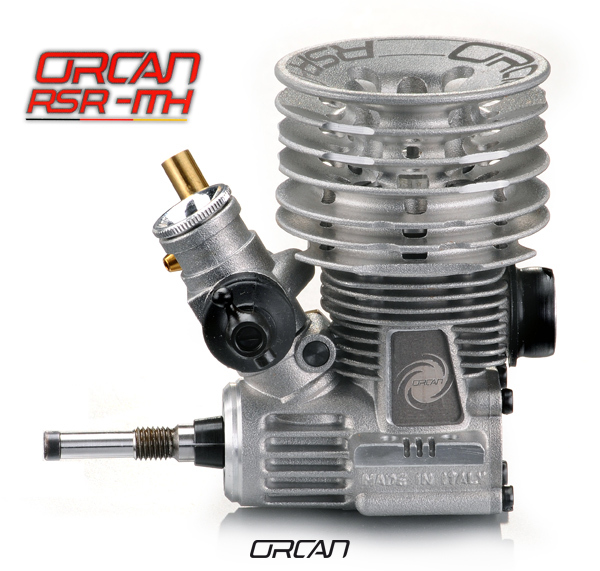 •	The distinctive outer of the new motor has an aluminium-coloured cooling head engraved in grey with the insignia ORCAN RSR-MH. 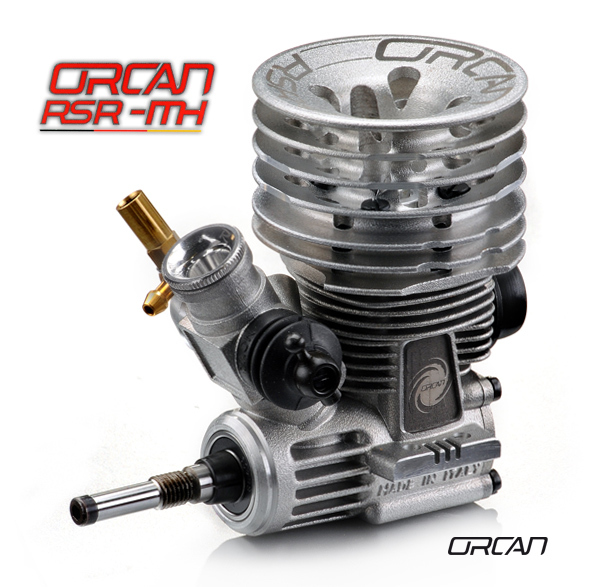 The RSR-MH 2018 is sold as a limited ORCAN MIAMI EDITION. Each engine is individually numbered and there are just 44 units available.